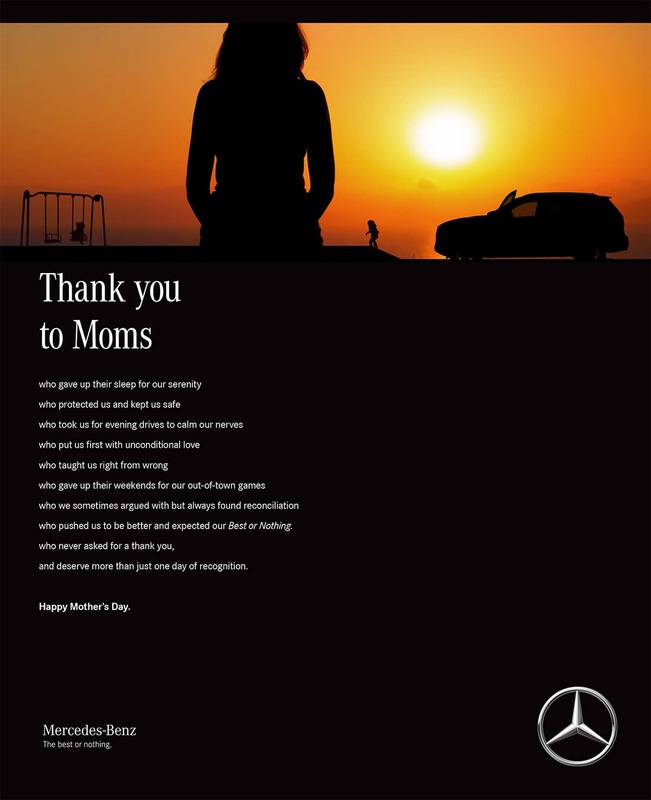 From all of us at Mercedes-Benz Retail Stores, Happy Mother’s Day. who pushed us to be better and expected our Best or Nothing. and deserve more than just one day of recognition.